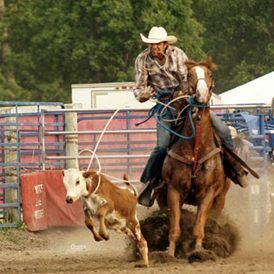 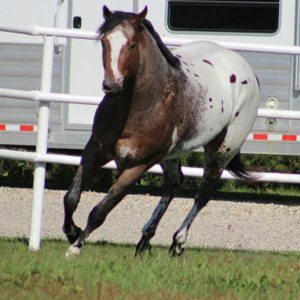 Our ranch is a family run farm where we take great pride and care in raising quality horses with great minds and movement. 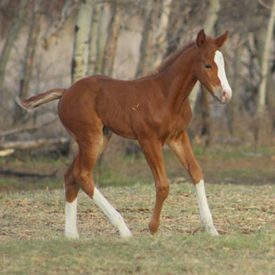 Our breeding program is based on three specific registered breeds with specific disciplines within the breeds. 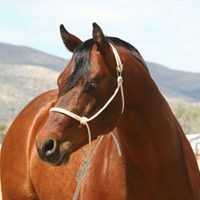 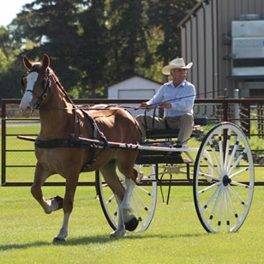 In addition to striving for quality siring stallions we also endeavor for well bred, good producing mares of a quality and mind to compliment the stallions we use. 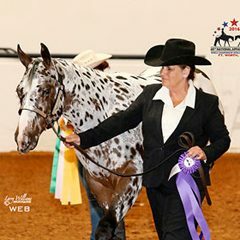 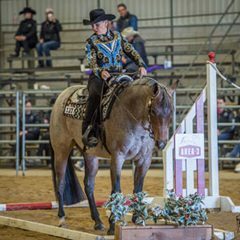 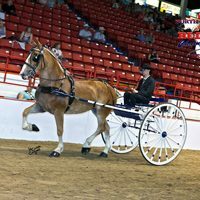 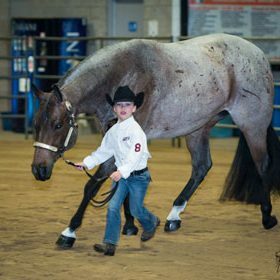 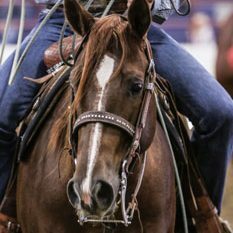 We are pleased to have bred and/or owned horses that have successfully competed in a variety of venues world wide including grassroots youth programs, National, World and European events and of course best friends.